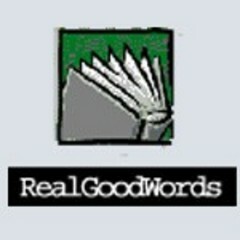 Realgoodwords : conversations with Minnesota writers that explore the stories and the inspiration behind them. Heidi Holtan and Michael Small talk to Margo Beehler about her children's book "The Adventures of Minnie Lee and Her Underwater Friends". Heidi Holtan and Michael Small talk to Ann Hood about her YA novel "She Loves You Yeah, Yeah, Yeah". 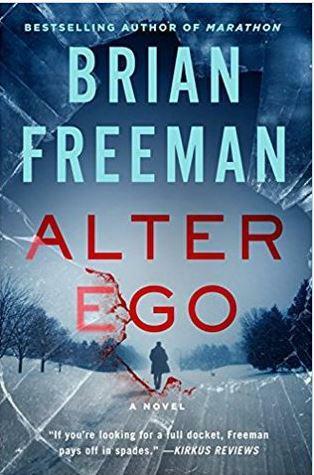 Scott Hall and Michael Small talk with Brian Freeman about his latest novel "Alter Ego", the eleventh in his Jonathon Stride series. 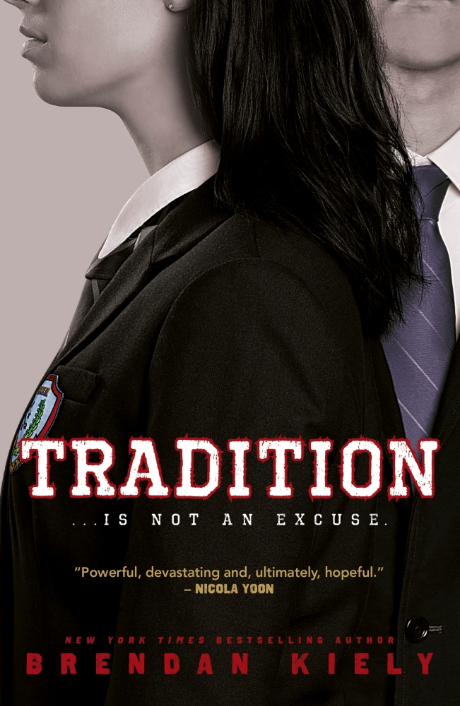 Heidi Holtan and Michael Small talk with Brendan Kiely about his new novel for young adults "Tradition". 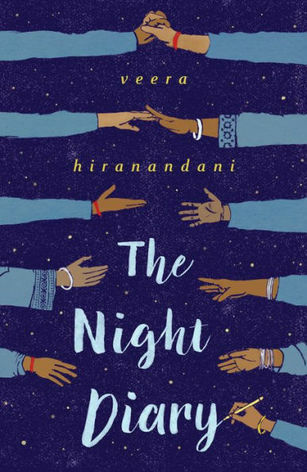 Heidi Holtan and Michael Small talk with Veera Hiranandani about her new novel for young adults "The Night Diary". 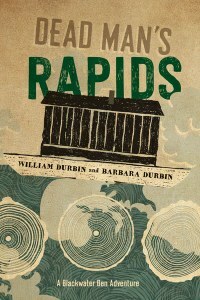 Heidi Holtan talks with Minnesota Author Allen Eskens about his latest novel "The Deep Dark Descending". Heidi Holtan talks with author Alison McGhee about the mother-daughter relationship found in her new book "Never Coming Back". 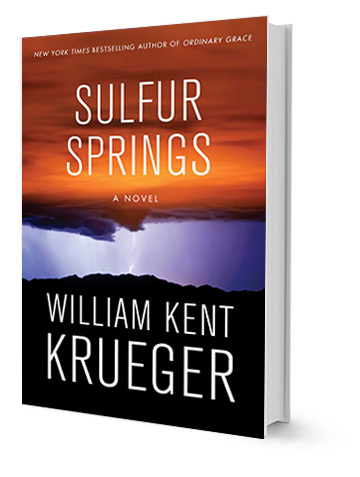 Heidi Holtan talks with Minnesota author, William Kent Krueger about "Sulfur Springs", his latest book in the Cork O'Connor series. 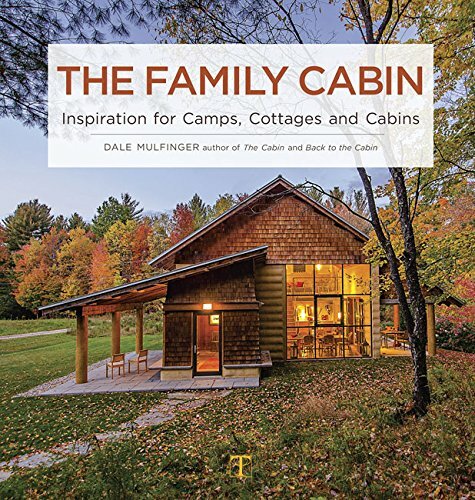 Heidi Holtan and John Bauer talk to Dale Mulfinger about his latest book "The Family Cabin" on the Morning Show. 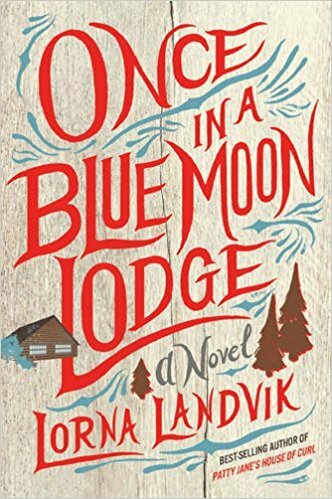 Heidi Holtan and John Bauer talk with author Lorna Landvik about her newest novel "Once in a Blue Moon Lodge". 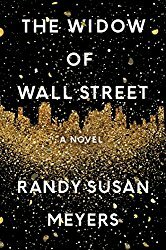 Heidi Holtan talks with Randy Susan Meyers about women, money and relationships pertaining to her latest novel "The Widow of Wall Street". 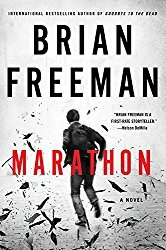 Heidi Holtan talks to Brian Freeman about his latest thriller "Marathon", from the Jonathon Stride mystery series. 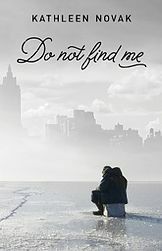 Heidi Holtan talks to Minnesota author Kathleen Novak about her new book "Do Not Find Me", which is up for this years Minnesota Book Awards. 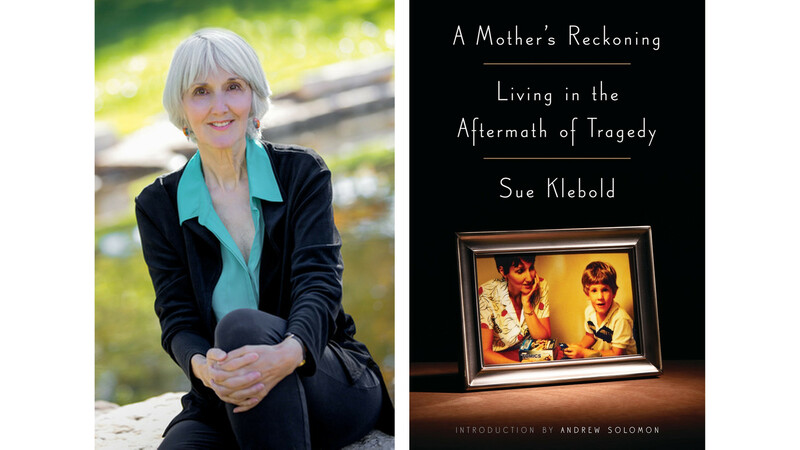 Heidi Holtan talks to Sue Klebold, author of "A Mothers Reckoning: Living in the Aftermath of Tragedy, about her son and the Columbine shootings. 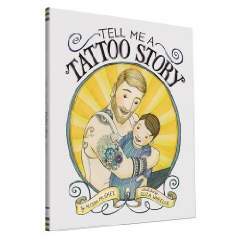 Heidi Holtan talks to Alison McGhee about her picture book "Tell Me a Tattoo Story", which is up for this years Minnesota Book Awards.